It is a short song, It has a lot of names, and rhymes a lot. Hint: It is food. 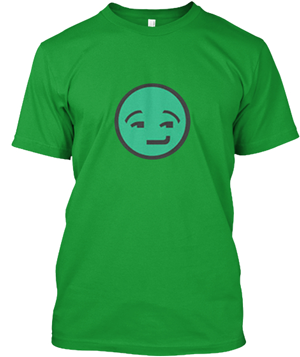 What is the pea's favorite song? 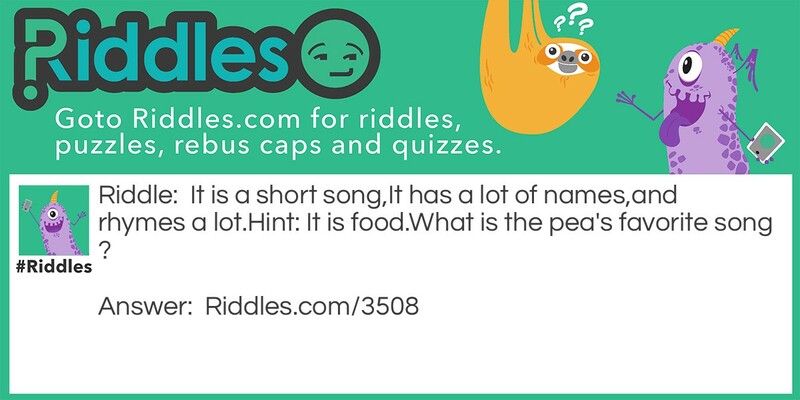 Pea joke pt 3 Riddle Meme with riddle and answer page link.